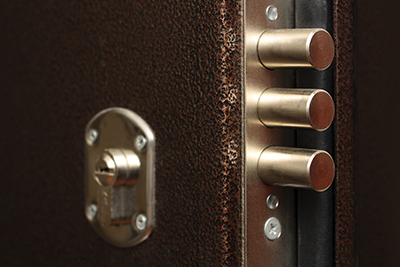 This page offers information on a multitude of locksmith services information. Includes posts on lock repair, types of locks and maintenance! Isn't it time to learn how to avoid lockouts? You will find these posts helpful and will also learn how to keep your kids secure. The following blog posts will give you plenty of helpful information on locks and keys and advice on their proper use. Do not miss the chance to get practical advice on various topics in the locksmith field. The blog posts below will help you to learn many new and important facts, details and ways to avoid and handle common issues. It is easy to do the right thing and to make the right decision when the need arises. Your house keys provide access to your home. 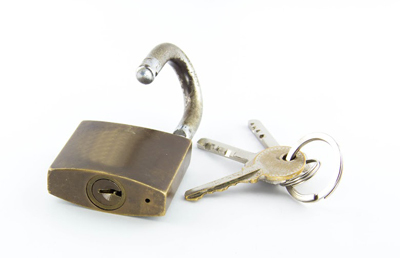 When they're compromised, you need to engage the services of a locksmith to change your locks. Go in the article and be ready when something like that happen to you. Picture this scenario: it is the end of a work day. 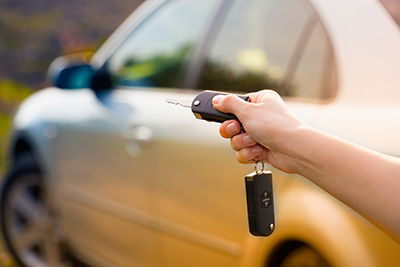 You have already left your cubicle and are on your way to your parking lot when all of a sudden, you notice that you left your car keys back inside. You make your way back into the building, but you notice that you can’t open the door.